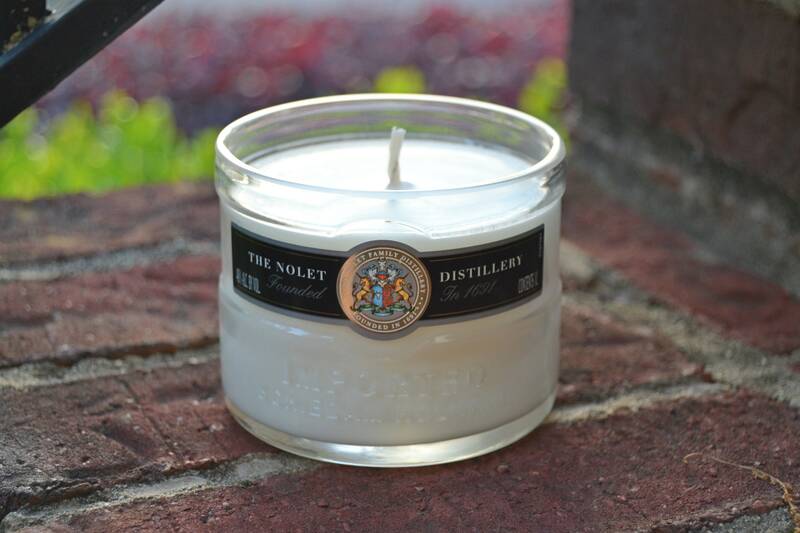 This upcycled, eco-friendly candle is made from a reclaimed Ketel One vodka bottle that was destined for the landfill. 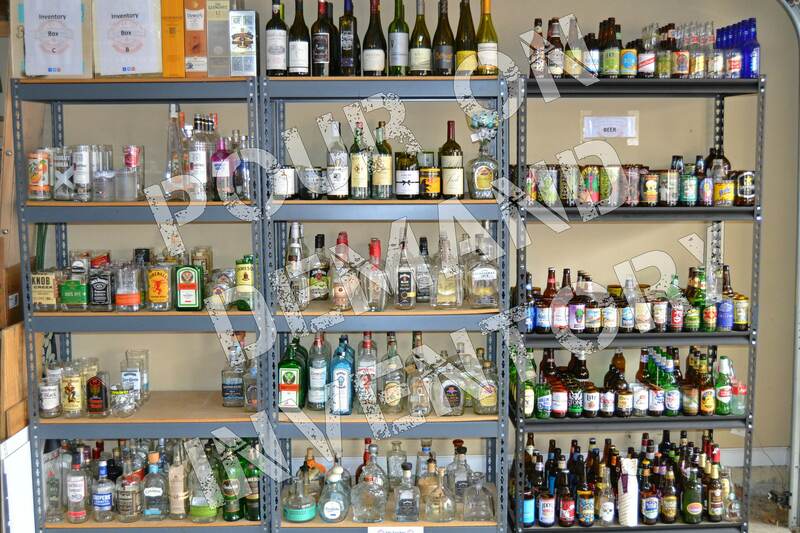 Each bottle is thoroughly cleaned and then precision cut with a specialized wet saw to ensure uniformity. Next, we hand and machine polish the edges to a silky look and feel for a finished and professional-looking appearance. Juniper Breeze – This fragrance oil is an ozony balance of floral, green and fruity notes with a slight musk undertone. It’s a great choice for gin bottle candles as a key ingredient in gin is juniper berries. 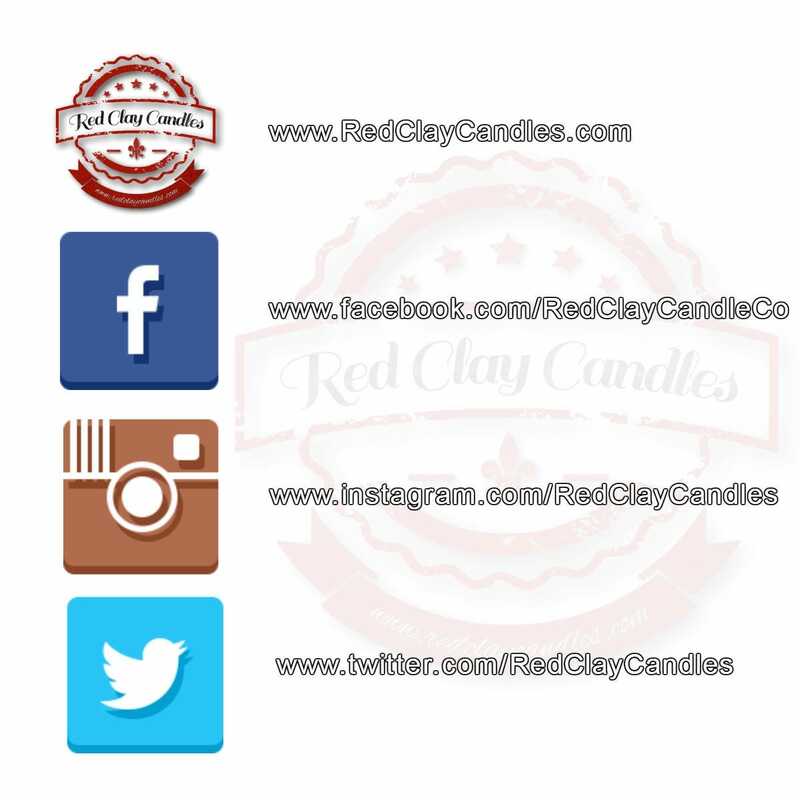 *Please note: The trademark rights mentioned or implied belong to the respective rights owner. 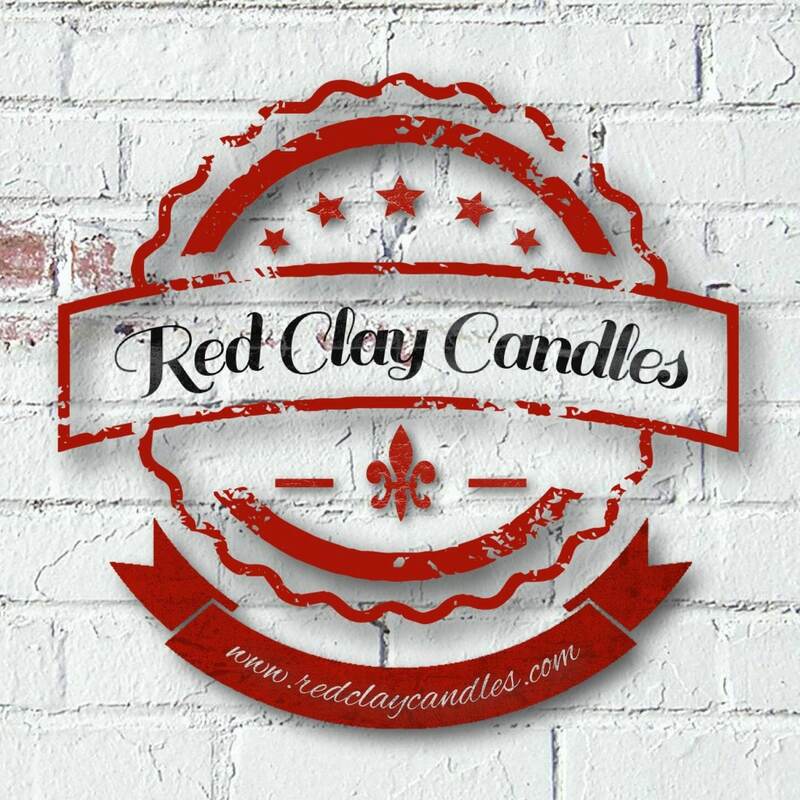 Red Clay Candles has no affiliation with other vendors either explicit or implied. Every product listed is constructed from discarded bottles that were destined for landfill disposal.